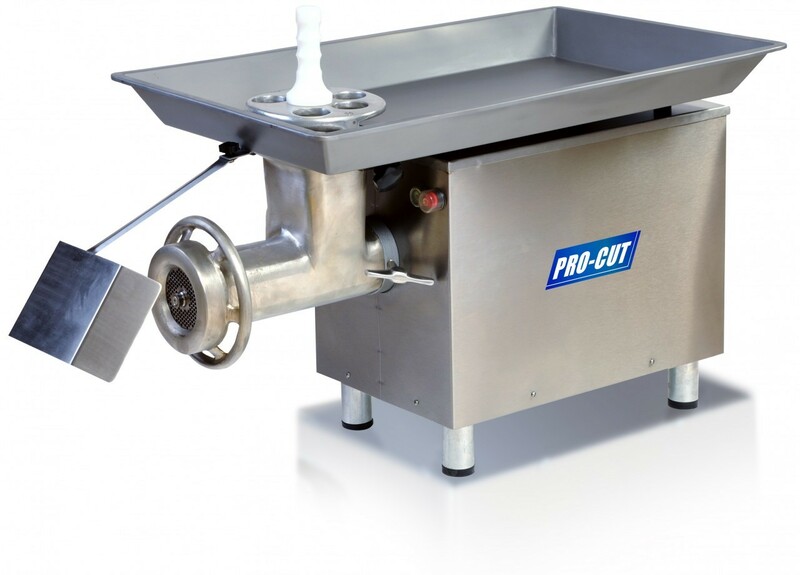 The Pro-Cut KG-32-XP Grinder has a 5 H.P. motor grinding through a #32 head. 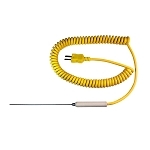 The KG-32-XP is 220 volt/60 Hz/3 phase. 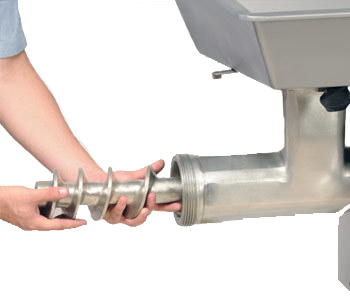 This heavy duty model comes with a deep feed pan and a floor mount stand. 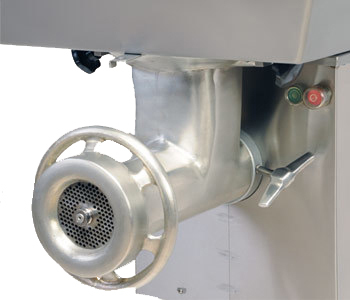 The gear transmission makes this an ideal grinder for on-demand, frequent applications such as butcher shops and supermarkets, food service (restaurants, hotels, hospitals, catering services, etc. ), hunters and other home users. The KG-32 series have high grinding capacity head design and a deep pan, leveling feet, a thermomagnetic contactor to protect the motor against overloads, a high grade stainless steel cabinet and tray and are easy to clean without tools. Overall Size: 26.5" x 48" x 50.5"